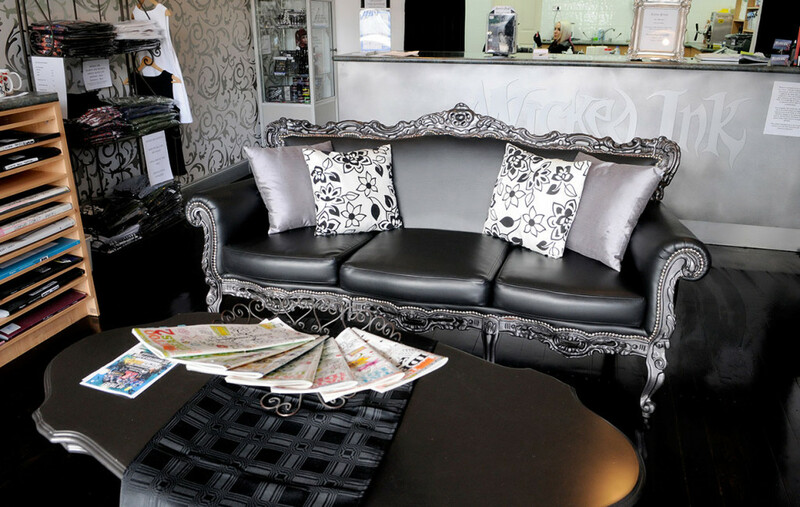 Wicked Ink Goulburn is home to our Wicked Ink studios located in Goulburn. 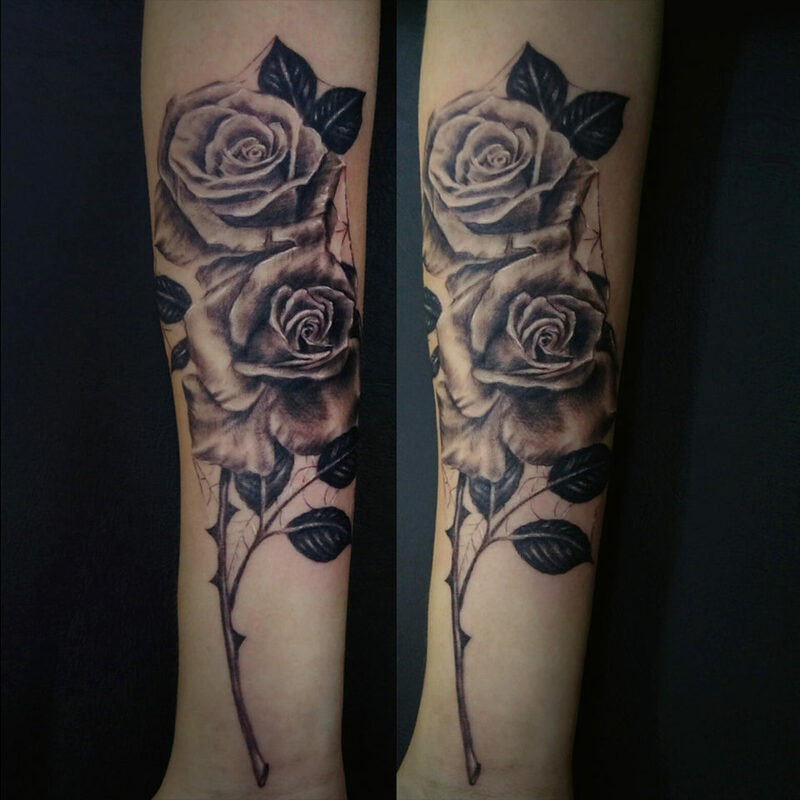 The high reputation that is Wicked Ink exists and thrives also in our additional stores. Known for our quality work and art that you will be wearing for life! 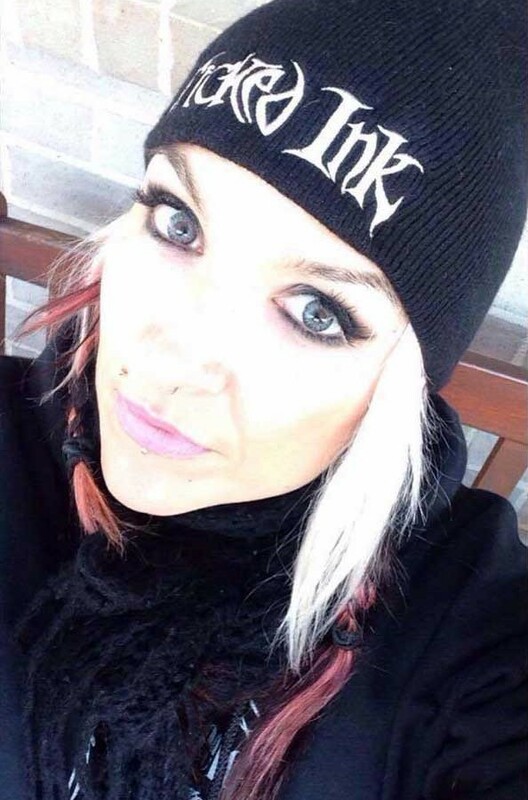 Wicked Ink Goulburn is home to our Wicked Ink studios located in Goulburn. The high reputation that is Wicked Ink exists and thrives also in our additional stores. 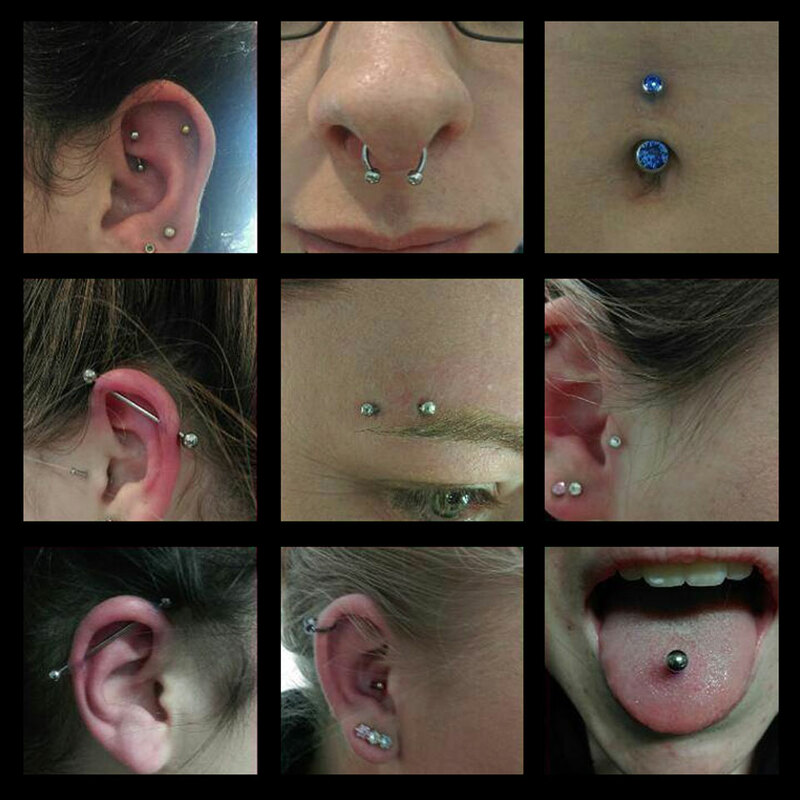 Providing high quality piercing and tattoos, you'll receive quality work and art that you will be wearing for life!